The sky is the limit for this breakout New Hampshire artist. Proving once again that New Hampshire is full of great young talent, Kacie Grenon stopped by the NH1 studios for a conversation with J.R. and to perform three of her original songs. Grenon is an award winning singer/songwriter and Nashville recording artist from the New Hampshire Seacoast, whose soulful voice has already gained her national attention. 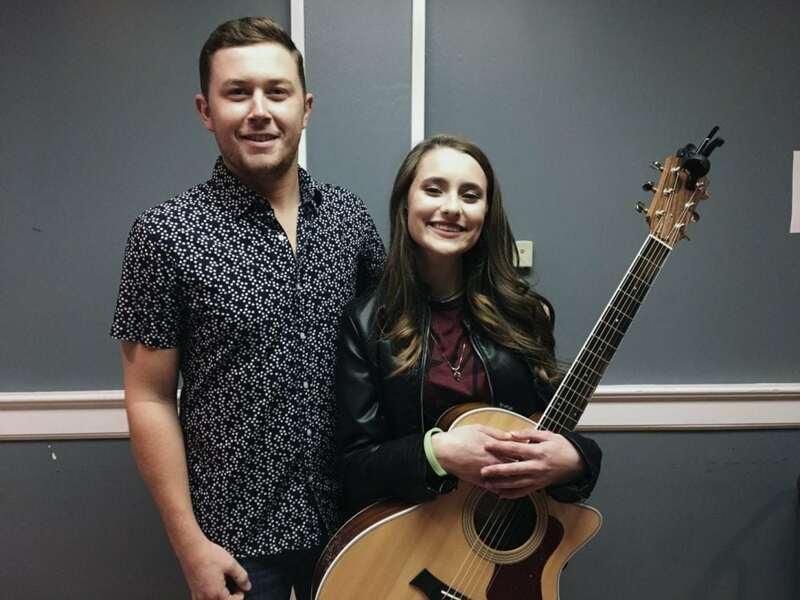 She and her guitarist Nick Turgeon will open for “American Idol” winner and country superstar Scotty McCreery this Thursday at the Hampton Beach Casino Ballroom. Just 16-years-old, Grenon has an impressive resume, having provided support for Kid Rock, Scotty McCreery, LOCASH, Chase Bryant, Alison Krauss and Tom Dixon among others. Her self-titled debut effort, a five-song EP, was released in November 2017 and has received play on numerous radio stations. Grenon and Turgeon travel back and forth from New Hampshire to Nashville to write and record new material. This week they will be shooting a video for “Break Mine,” one of the songs that came out of their Nashville sessions. 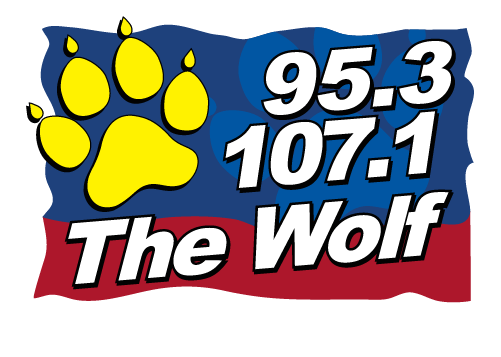 Aside from Grenon’s performance this week at the Casino Ballroom, she and the band are scheduled to appear locally at Apple Harvest Day in Dover on Oct. 7 and The Stumble Inn in Londonderry on Nov. 24. For more information and tour dates, check out www.kaciegrenon.com. Check out the videos below to watch Kacie performing some of her favorites from her self-titled EP.